I predicted last fall that the need for a bug-free screen door system would be in demand this summer. For most, the annoyance of summer-time mosquitos is just that- an annoyance. But for some parts of our country, namely Texas and Illinois, mosquito prevention has become a state emergency. In a single word= gaps. 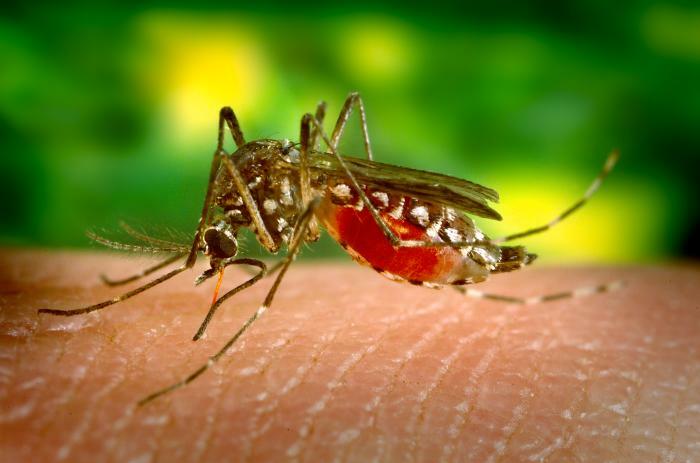 The better the quality of the screened enclosure or screen door, the less gaps there are for deadly West-Nile carrying mosquitos to come through. You can still enjoy the fading days of summer without fear of West-Nile infection from mosquitos. Bug Mesh. How tightly woven is the screen material? Look for at least a 18/14 mesh. If you live in the harsh climates of the east or west coast, ask if it was designed to withstand high winds and can hold up to harmful UV rays. Most screen door manufacturers use a cheaper and inferior 18/16 window screen material for screen doors. Durable Hardware. Not just the screen door handle, but the actual construction of the screen door frame. If the screen disconnects from the frame, you get gaps, bugs come in. Weak connection = Weak protection. This is where the majority of gaps happen in typical screen doors. Long lasting seal. Look for an adjustable sweep so that you can customize the height to your door to seal any gaps. Also look inside the door where it connects to a frame. Does it have a wool pile seal, or a plastic one that will dry and rot? Lets put aside the fact that a powder coated aluminum screen door is a proven eco-friendly manufacuring process. Let's not even consider the alternative pesticide option to prevent getting bitten by dangerous insects. Sit down and do the math. How much money, and landfill waste, would you saving by not having to replace your screen door every other year? For those in the hardest hit areas for the West Nile virus, the real need for fresh air and a safe bug free outdoors is apparent. Do you feel confident that the screen door you carry will pass their checklist?